for $389,900 with 3 bedrooms and 3 full baths. 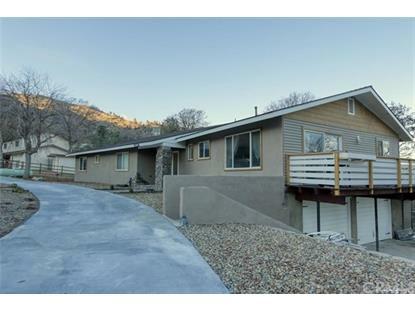 This 2,520 square foot home was built in 1971 on a lot size of 0.5678 Acre(s). 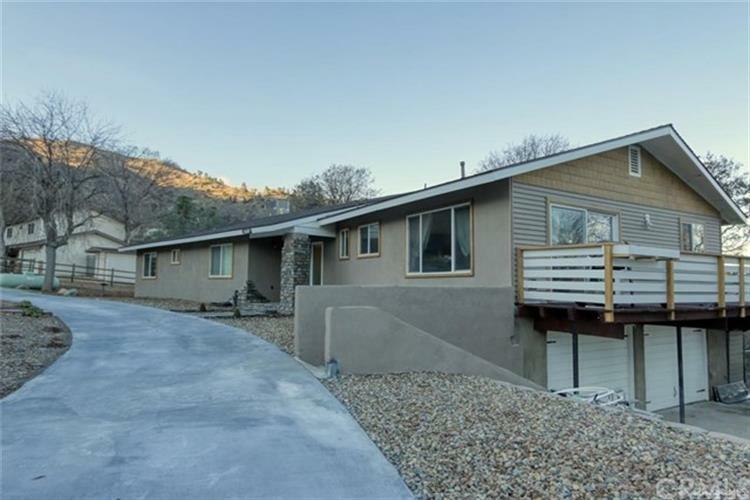 Hurry this house wont last it has been completely renovated inside and out, with a great location! Large open floor plan featuring 3 bedrooms, 2.5 baths and an office that could easily become a 4th bedroom. Beautiful oak trees and a quiet neighborhood. Houses like this don't come around often.